The Poppy Coral Air Freshener remains the UK’s best-looking air freshener. It looks at home atop any dashboard and the dizzying array of anodised colours mean you can tailor your look from OEM to lairy or anything in-between. Also available with the Ford logo, Vauxhall logo and MG logo. 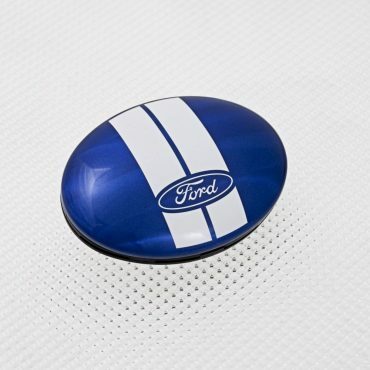 With a pair of ‘Shelby’ stripes on top, the Ford Poppy Coral Air Freshener looks at home atop any dashboard! Put the ‘pop’ back into your Poppy Coral Air Freshener with a genuine Richbrook refill. The attractive 'Lemon Zest' fragrance lasts up to 3 months after opening so, go on, treat your nostrils! Top tip: To prolong the life of your Poppy Coral Refill, keep it in the fridge. The perfect air freshener for those that love the smell but not the look! 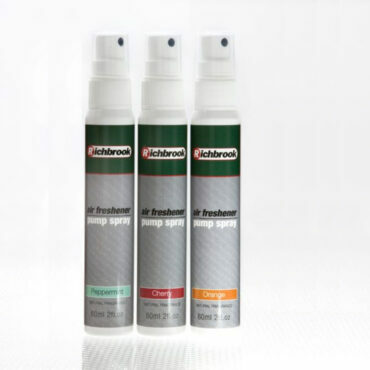 The naturally fragrant range of Richbrook ‘Pump’ Air Fresheners transforms any interior into a sweet-smelling environment. Talking of which, ours is kinder to the planet as it relies purely on finger power to release those lovely niffs into the cabin; meaning you get 60ml of pure product – and no propellant. As kind to the ozone as it is to the nose-zone. It also means no waste so they last for ages too! Their handy size fits any glove box or door bin so there’s no excuse for not smelling your best. 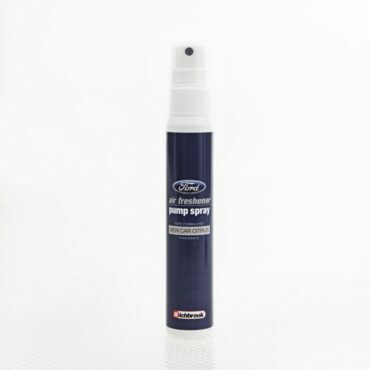 The naturally fragrant Ford Pump Air Freshener transforms and gently refreshes your in-car environment. Ideally sized to fit any glove box or door bin, it is the perfect air freshener for those that love the smell but not the look! Pump action spray bottle means you get 60ml of pure product and no propellant – as kind to the ozone as it is to the nose-zone! 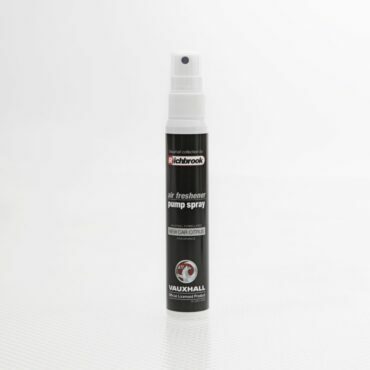 The naturally fragrant Vauxhall Pump Air Freshener transforms and gently refreshes your in-car environment. Ideally sized to fit any glove box or door bin, it is the perfect air freshener for those that love the smell but not the look! A classic in its own life-time! The Poppy Coral remains one of the UK's best selling – and best looking – air fresheners. 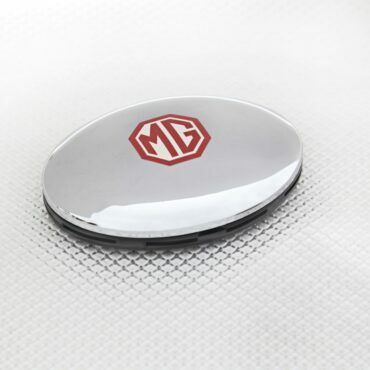 Sized at a perfectly proportioned 11cm x 8 cm, the MG Poppy Coral Air Freshener looks at home atop any MG dash board. 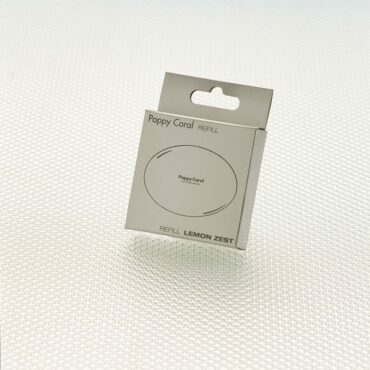 Each refill lasts up to 3 months meaning and is easily replaced in seconds for long lasting nice niffs. 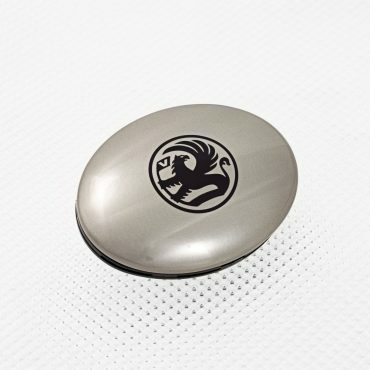 With its timeless brushed finish and the Griffin logo, the Vauxhall Poppy Coral Air Freshener looks at home atop any Vauxhall dashboard.